TurboTorch 0323-0242 UN Standard Bend Nozzle. TurboTorch Standard 5" Bend Nozzle Torch Tip for brazing and heating. 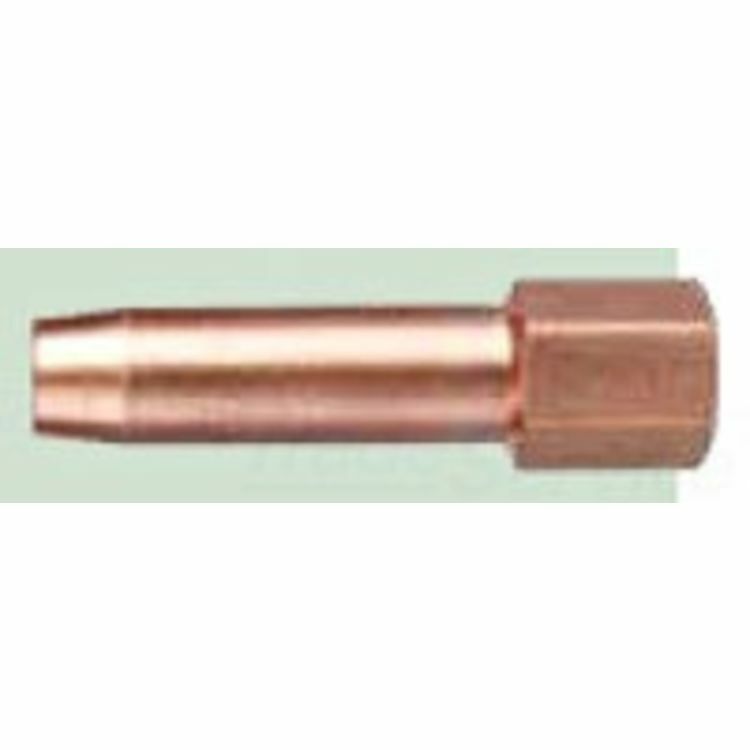 With 5/16" threads, Tip is made of brass, and functions with Multi-Gas Fuel.